We are now less than a year out from the next election, so for many parties preparations for the campaign are starting. Candidates selections are under way, and parties are putting in place the ground work and training to set themselves up for the campaign. Outside of candidate selections, the most visible sign of preparations are the changes occurring in the social media space, with parties using the next few months as an opportunity to try out new things, and test their systems. 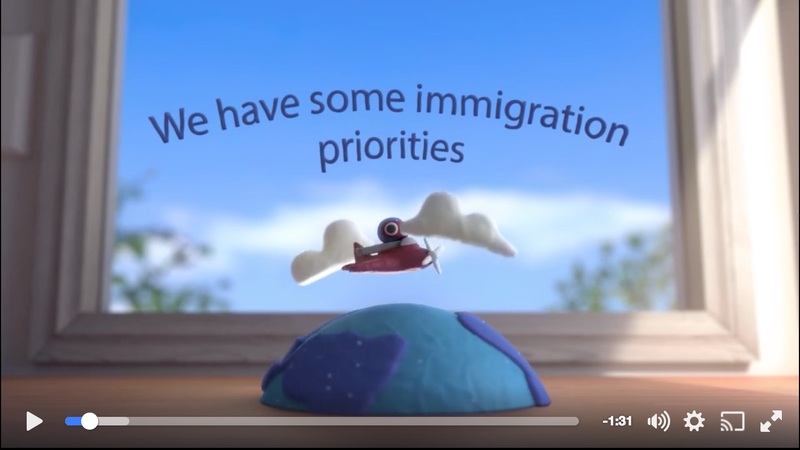 A prime example of this is the new animated videos that United Future have started producing. These are the first examples of an animated video that I have seen from United Future. It is well known that United Future were extremely resource limited during the last election. Now this was not totally apparent on social media, since that offers a relatively cheap means to campaign. However animated videos like this take more resources to produce that simple graphics or photos. So the fact that they are producing these indicates they are now in a position to dedicate greater resources to content production. Which is an encouraging sign for their ability to fund a general election campaign in 2017.